Welcome to The Colony House where you'll find flowers, gifts, and a whole lot more! 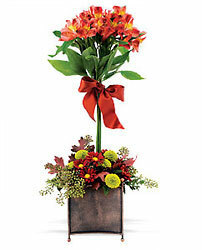 We offer a wide range of breathtaking floral arrangements, from simple to custom designed floral masterpieces. We have over 55 years of design talent between our team of floral designers! Also in our shop at Pierremont Common you'll see a selection of interiors and decor, with something for every style. From birthdays to anniversaries to turning an ordinary day into something extraordinary, for 37 years The Colony House has been a favorite florist in Shreveport. Our flower shop and gift store is located in Shereveport, Louisiana, in the Pierremont Common shopping district. Visit our shop Monday through Saturday or order online anytime before 3pm for same-day delivery. As a leading florist in Shreveport, The Colony House provides quality flowers, arrangements, and gifts for all special occasions. From birthday flowers to Mother’s Day flowers to get well flowers that are available for hospital delivery, trust The Colony House to have just the right arrangement for you. 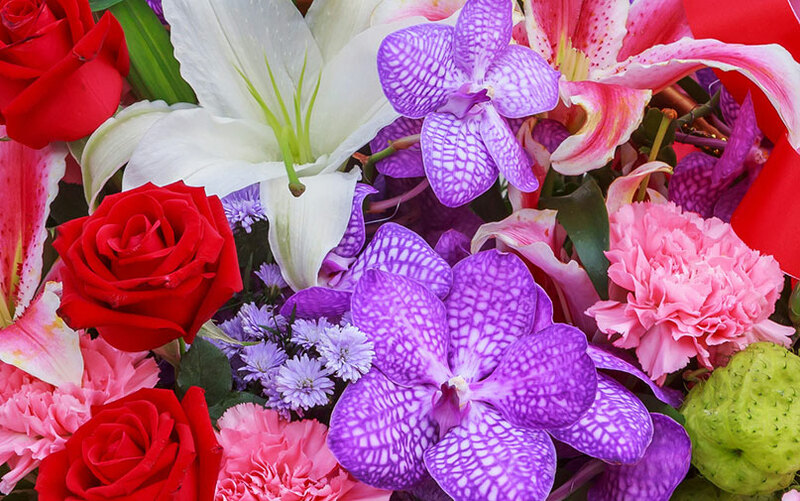 We will help you with Valentine’s Day flowers, anniversary flowers, and sympathy funeral flowers, delivered to funeral homes in the Shreveport area. 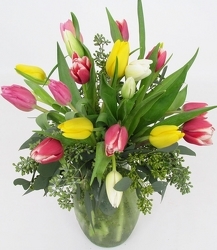 Fresh flowers from The Colony House in Shreveport can represent emotions such as friendship, sympathy, or love. 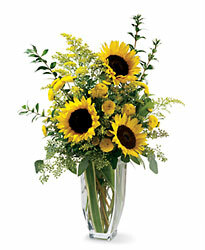 We make both buying and sending fresh flowers to a friend in Shreveport or someone across the country easy. 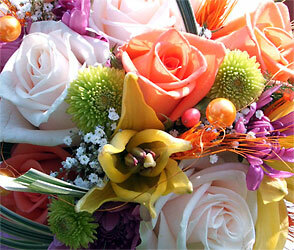 Depend on The Colony House in Shreveport, LA for beautiful flowers that are luxury at any price. 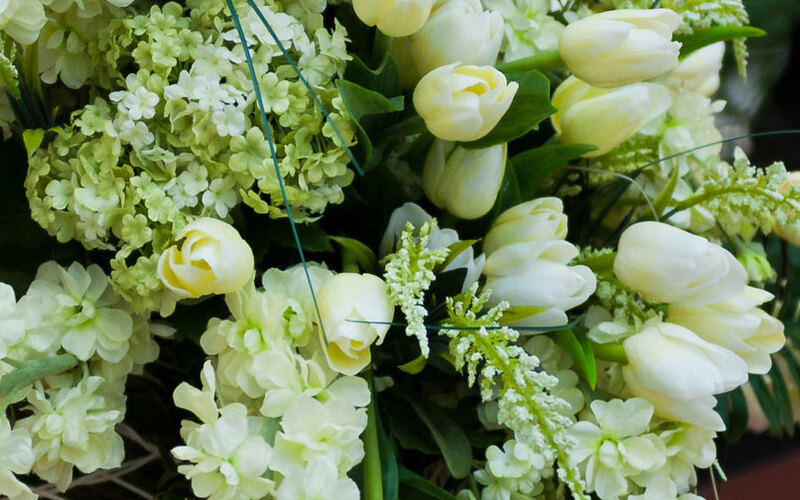 Our expert florists at The Colony House are committed to beautiful, high quality floral arrangements while providing great customer service along the way. You can browse The Colony House’s website and order online, or call our flower shop in Shreveport and speak with our experts. 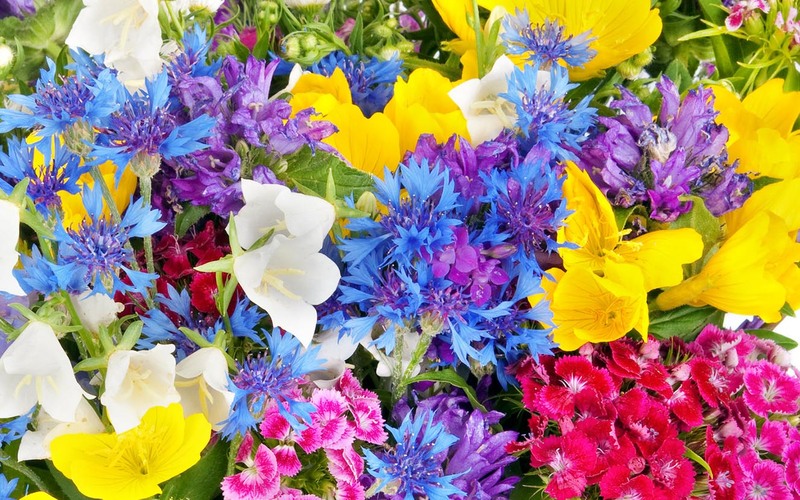 Count on us, The Colony House in Shreveport, LA for all of your flowers and gifts.